Quantum Enterprises delivers expert construction and demolition services with commitment, talent, and a focus on value and excellence. 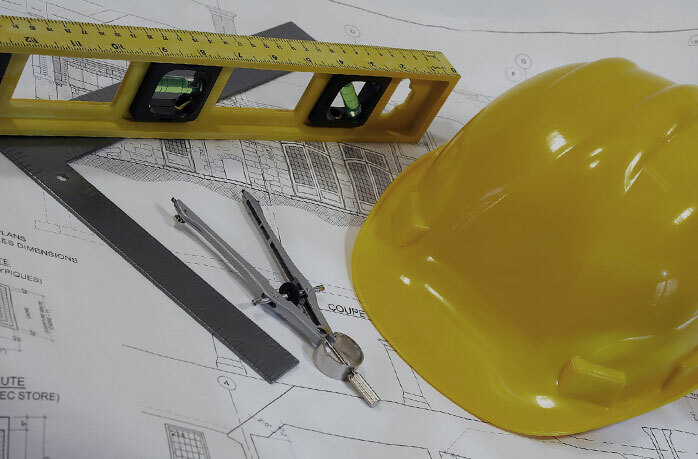 Commercial and industrial construction services including doors and door frame installation, carpentry services of rough framing, finish carpentry and small drywall, and general hardware and accessories installation. Providing commercial, industrial and residential demolition and excavations services including everything from selective demolition services to complete building removal. Unique concrete construction services including footers, sidewalks, patios, equipment pads, drive-up ramps, elevator pits, dock pits, plumbing trenches and much more. New home construction and complete residential remodeling services including kitchen and bathroom remodeling, room additions, basement finish, theater rooms and much more. At Quantum we offer a wide range of roll-off dumpster rental services including 12 yard, 20 yard, 30 yard, 40 yard containers and other on site facilities rentals. Providing a complete range of on-site facility rental services, including on site port-a-pots, hand washing stations and portable dumpsters, one stop for all your construction needs. Kentucky Specialist in Demolition and Excavation Services, Concrete Services, Construction Services, Residential Building and Design, Residential Remodeling, Dumpster Rental, Roll-off-Dumpster and Facilities Rental Services. 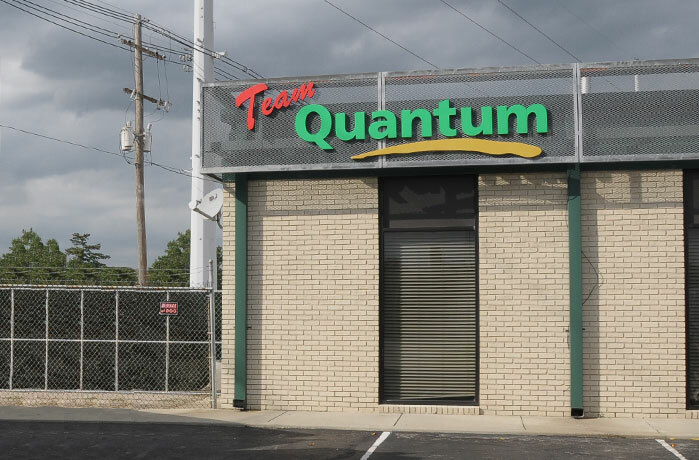 Quantum Enterprises, Inc. is a multi-faceted construction firm with over 75 years experience in the construction industry. Quantum has grown to become one of the area's leading full-service construction companies. Quantum Enterprises has been quick to adapt to the construction industry by expanding the service we provide. 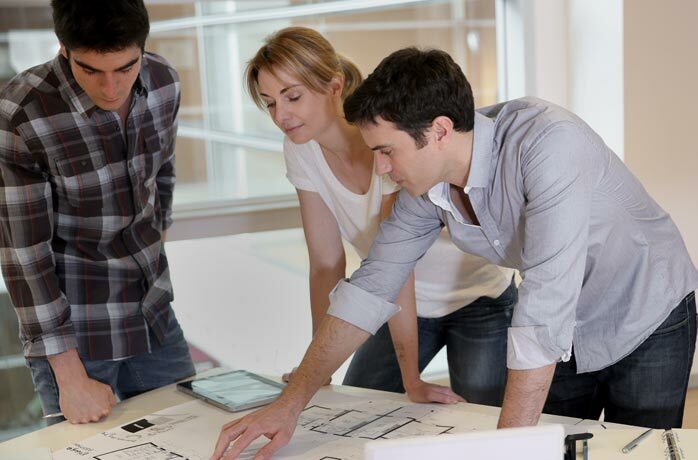 Our experienced staff works as a team to provide many services to you. For over twenty years, we have been proudly a proud member of the Certified Woman Owned Business Enterprise, concentraiting our efforts on providing exceptional service in every aspect of our business. At Quantum Enterprises Inc., we have set high standards to ensure our customers receive quality service managed in a cost-effective manner. We employ a diverse staff to provide our customers the right people, at the right time, with the right level of service whether you’re in need of Demolition Services, General Construction Services, Concrete Services, Dumpster Rental or Residential Building Services. We pride ourselves in the relationships we build with each customer and look forward to providing our services for years to come. © Copyright 2015, Quantum Enterprises, Inc.